When we hav e a decision to make, what we want more than anything is peace, clarity, and a nudge in the right direction. 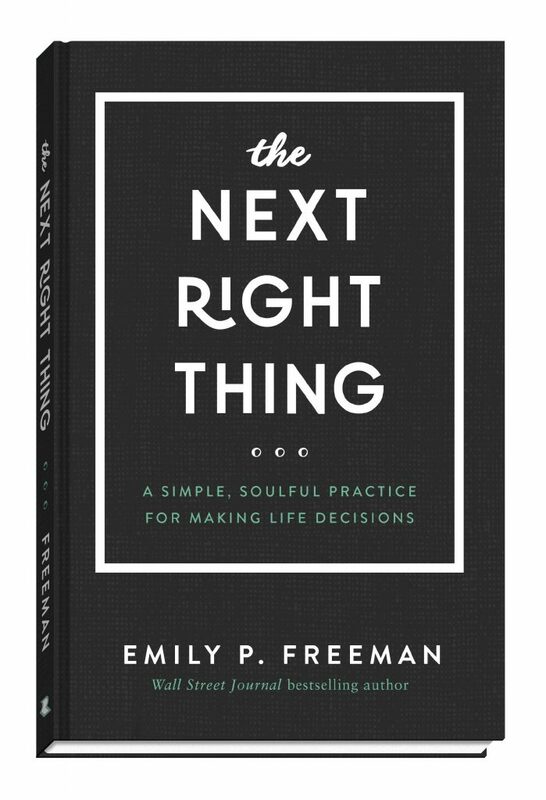 If you have trouble making decisions because of either chronic hesitation or decision fatigue, Emily P. Freeman offers a fresh way of practicing familiar but often forgotten advice: simply do the next right thing. 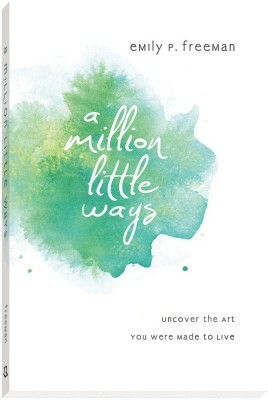 If you’ve grown weary of do more and dream bigger, small-moment living is just what you need. Real life happens in the small moments we find on the most ordinary day of the week. Tuesday holds secrets we can’t see in a hurry—secrets not just for our schedules but for our souls. It’s time to release our obsession with building a life, and believe in the life Christ is building within us—one simple Tuesday at a time. 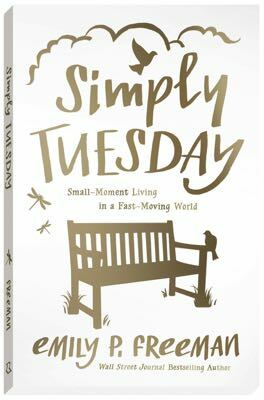 For the thousands of devoted readers in Emily P. Freeman’s community who gather virtually each Tuesday using #itssimplytuesday, this book offers another way to document small and sacred moments. The work of Christ happens in the secret, invisible place within. Coloring is a simple, artful way for women to embrace a few quiet moments to listen, to breathe, and to consider life’s daily gifts. 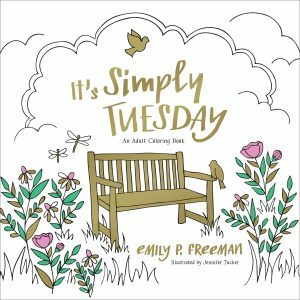 With meaningful quotes from Simply Tuesday as well as Scripture and gorgeous art by Jennifer Tucker, It’s Simply Tuesday encourages women to learn to breathe in a breathless world by slowing down in the midst of the everyday hustle. Do you desperately fear you have nothing to offer the world but secretly hope you’re wrong? 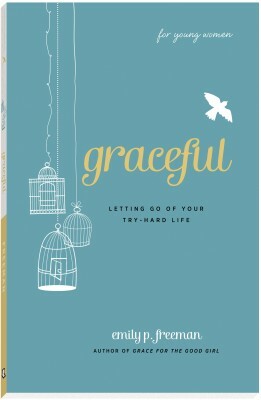 Growing up in the church, I picked up a version of the gospel that had little to do with Jesus and a lot to do with me. I tried hard to be good but never felt good enough. And so I learned to hide. I believe women need to talk about the ways we hide, the longing to be known, the fear in the knowing. Beyond that, I believe in the life-giving power of story, in the beauty of vulnerability, and in the strength that is found in weakness. 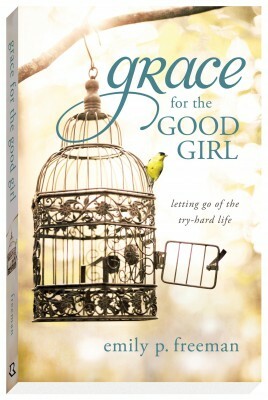 This book is for the self-critic, the silent judge and for the girl who feels invisible. It’s also for the prom queen, the athlete, the bookworm and the dreamer.